Get the new Colombia 2018 World Cup kits for your dream team in Dream League Soccer 2018 and FTS15. 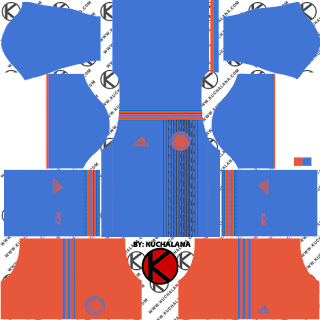 The new La Tricolor shirt is a tribute to the models used by Valderrama and company in Italy 1990, with three strips on the sides of the chest that alternate red and blue. 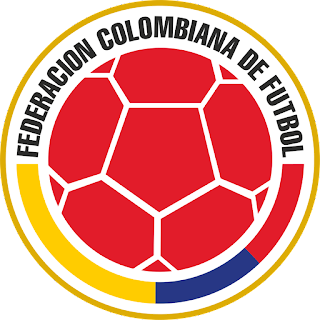 The slogan of the selection, "United for a Country", is presented in the back of the neck (unlike the prototype that we had originally seen, in which it was in the interior). 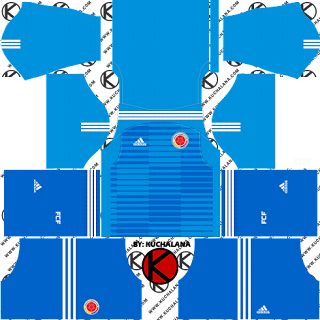 The uniform - in principle - has blue shorts and red socks, but it is well known the preference of the current coaching staff to use white instead of completing the tricolor of the flag. 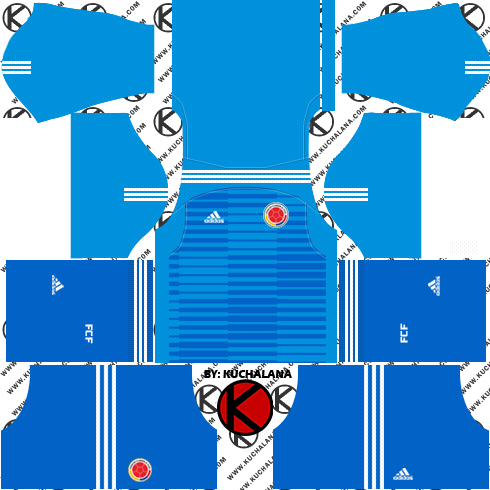 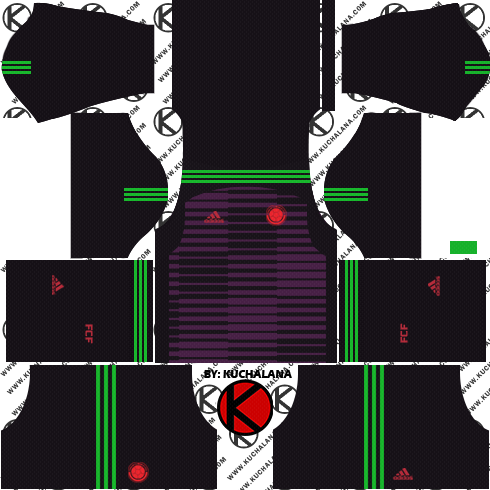 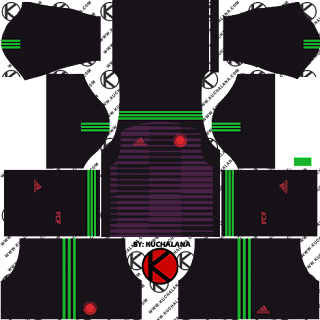 The goalie uniform is also based on the one that Higuita used at the time. 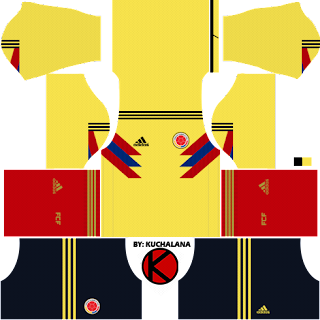 0 Komen untuk "Colombia 2018 World Cup Kits - Dream League Soccer Kits"